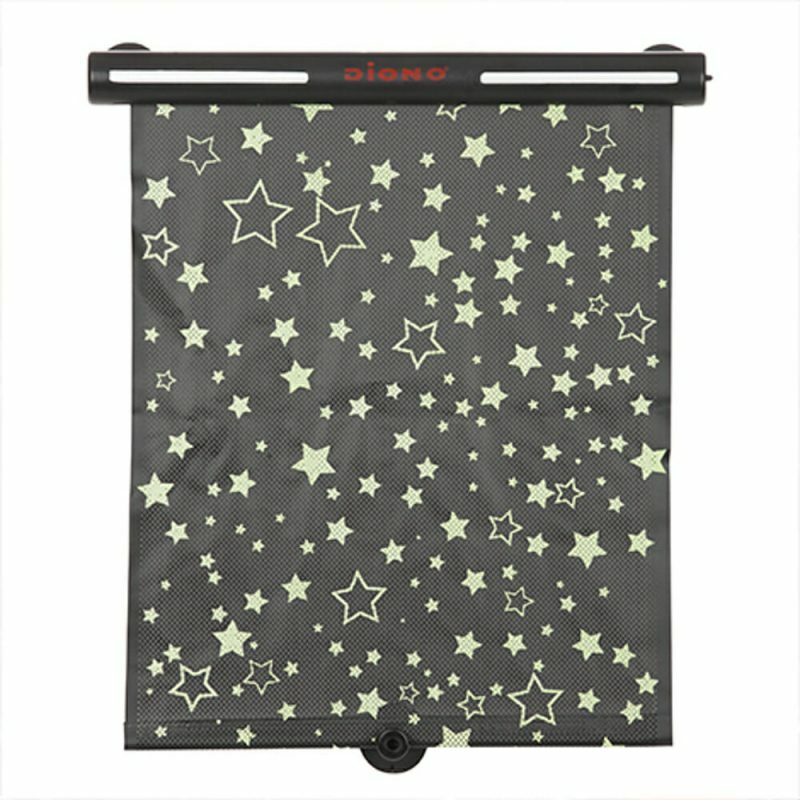 The pull down shade features a lightweight solar mesh fabric which blocks sun and glare. A simple push button retracts the blind in seconds to make it small and compact for storage. 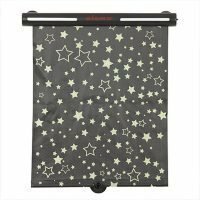 The sunshade easily attaches to the window with strong suction cups.